A lifestyle brand focused on curating a vintage modern styled home. 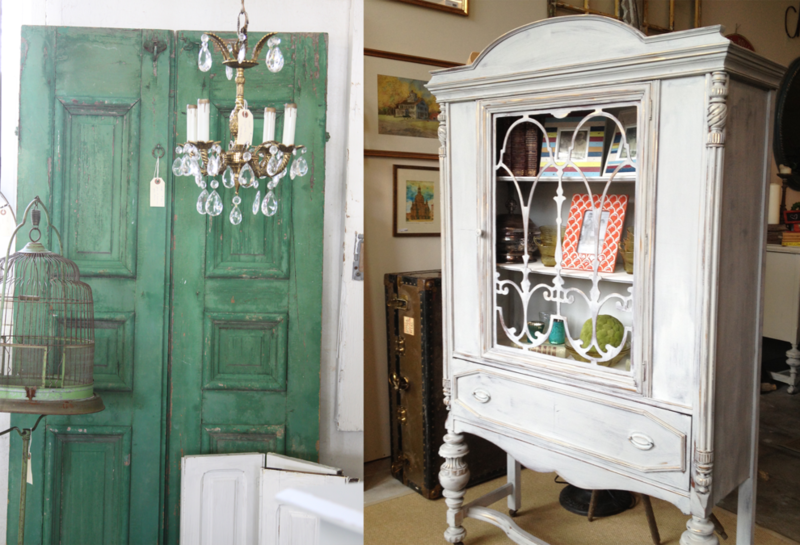 Stylish Patina brings one-of-a-kind furnishings, decor, and interior design to NOVA. Plus check out their DIY classes for a hands on experience.